Breaking News -- call us to schedule your horse's Coggins test ! As close as NASHVILLE, Tenn.-- The state veterinarian is warning horse owners of Equine Infectious Anemia which has infected four horses in West Tennessee. Four horses at three different locations in Henderson County have tested positive for the disease. EIA is a viral disease commonly spread by insects which bite the horses. Infected horses could show signs such as low-grade fever or being lethargic. However, there can often be no clinical signs. 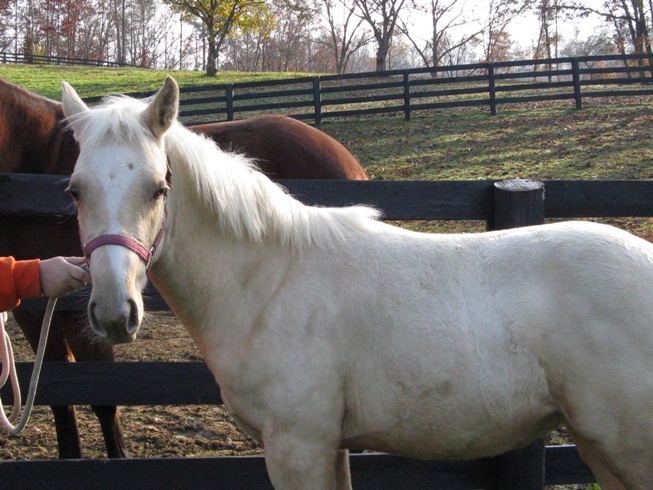 Horses infected will carry the disease for their lifetime and can pass it on to other horses. The state veterinarian says the only two options for infected horses are a lifetime quarantine or euthanasia. Submitting your horse to a yearly Coggins test screen can let owners know if your horse has become infected. It's advised keeping barns clean and having a proper manure management plan to reduce fly populations.